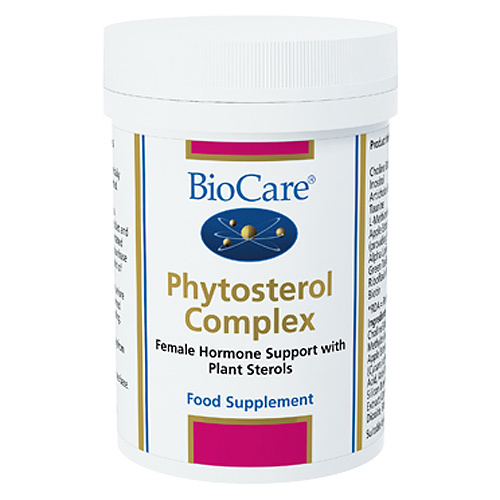 Phytosterol Complex provides a wide spectrum of natural source plant oestrogens. 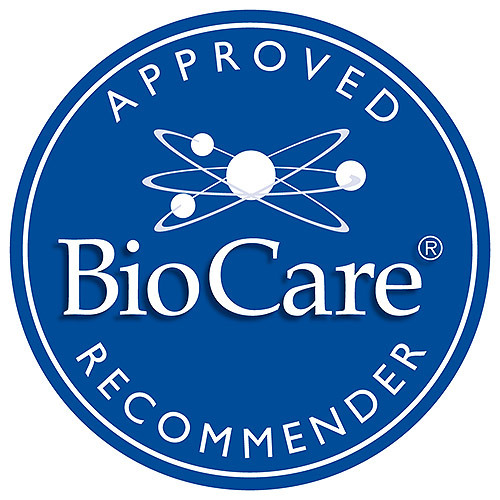 Phyto-oestrogens are widely dispersed in plants and when ingested as part of the diet, these substances are metabolised and complement oestrogen levels in the body. Sage (Salvia offinalis Leaf), Hops (Humulus lupulus Flower), Capsule Shell (hypromellose), Licorice (Glycrrhizia glabra Root), Alfalfa (Medicago sativa Herb),, Bulking Agent (Cellulose), Anti-Caking Agents (Magnesium Stearate & Silicon Dioxide), Celery Seed (Apium graveolens Seed). Take one vegicap 3 times daily with food, or as professionally directed. Not suitable for use during pregnancy or if pregnancy is being planned, or if breastfeeding. Not suitable for individuals with high blood pressure. Below are reviews of Phytosterol Complex - Plant Sterols - 90 Vegicaps by bodykind customers. If you have tried this product we'd love to hear what you think so please leave a review.